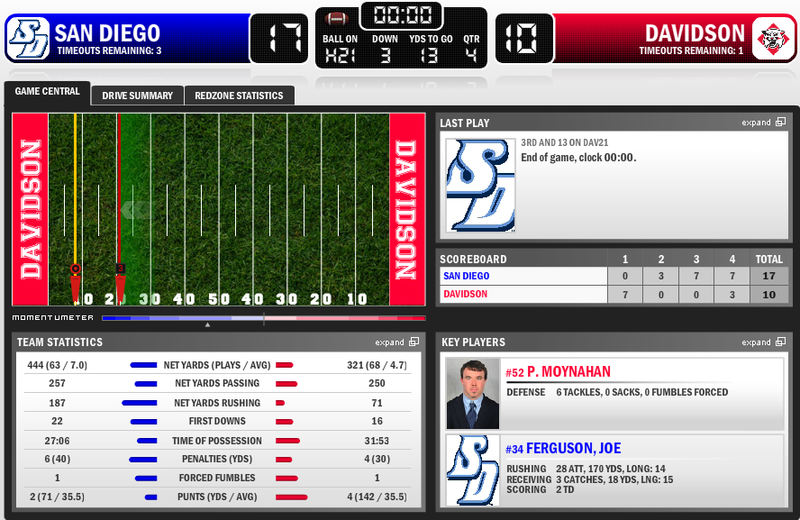 DAVIDSON, N.C. (11/17/2012) Despite several miscues in the first half, the San Diego Toreros (7-3; 6-1 PFL) rallied back in the second to bring home their fifth straight victory. 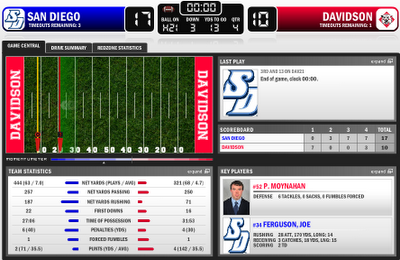 The Toreros can share the PFL title with Butler and Drake with a win over Marist in their season finale. 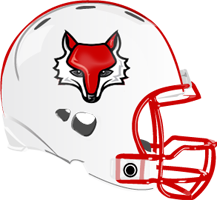 To repeat as co-PFL champions, the Toreros will need to defeat the Marist Red Foxes (4-6; 3-4 PFL) in a game that was suppose to take place on November 3rd. Due to Hurricane Sandy, the game was resheduled to December 1st. The Toreros will have two weeks to prepare for what should be another tough road game.